Many website developers and designers are excited about recent advances in web design technology. This is because trends are emerging that enable web designers to take their skills to the next level. And keeping up with these developments is important for businesses that want to expand their brand recognition. HiveMind Studios is one of the leading web design firms in San Jose, CA. And we pride ourselves on remaining at the cutting edge of web development. Here, we’ve suggested some groundbreaking web design trends to watch for in 2019. With the average attention span of today’s web user decreasing rapidly, more designers are using animated GIFs to get their point across. This is because you can use GIFs to illustrate the benefits of your product or provide information in an easily-digestible way that takes only a manner of seconds to load. In 2019, less is more, at least when it comes to web design. This year, you can expect more and more websites to be designed with a “flat design” or minimalist approach. Since this approach has grown in popularity over the years, developers have opted for simpler illustrations to improve loading times and mobile compatibility. Making your website easy to access for those with disabilities is something that website developers can no longer ignore. All it takes is a few simple coding and design tweaks to optimize your website for everyone, including the disabled. It’s important because more and more people every day rely on the web as an essential resource for finding goods, services, and information. As a result, companies should be providing equal opportunity and access. One increasingly popular design trend is adding organic shapes to your web design. What exactly is an organic shape? Organic shapes aren’t like triangles, circles or squares. They’re uneven and often appear hand-drawn. Believe it or not, these types of shapes are more attractive to many users as they add a personal and humanistic touch to your website. For those building new sites or revamping old ones, choosing a content management design system is essential. In simplest terms, web design systems like WordPress consist of a set of design principles, constraints, reusable components, and guidelines. This framework enables website designers and developers to create a site much faster and with fewer bugs. In Need of San Jose, CA, Web Design Services? Whether you want to revitalize your homepage or launch an entirely new site, the team at HiveMind Studios has the expertise to assist you. 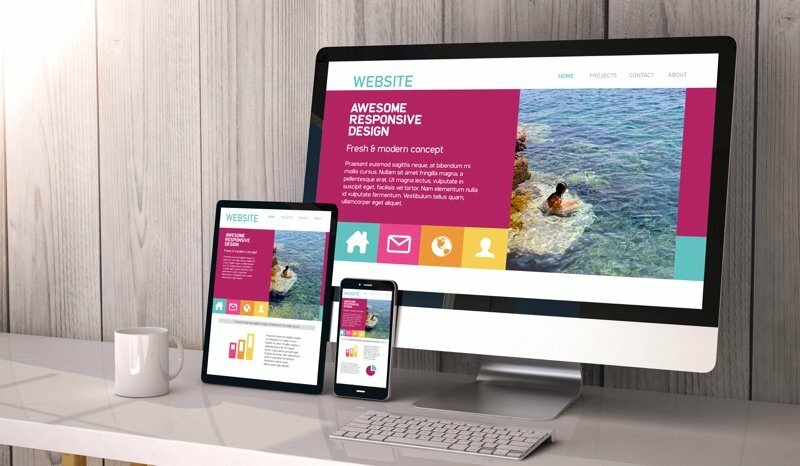 As one of the leading web design firms in San Jose, CA, they’ve helped hundreds of clients build websites that generate returns and look fantastic. Contact us today or visit our website to review other digital marketing services.